Your generated wallet address can be found after verifying your identity (KYC). These addresses are mostly used for depositing cryptocurrency in your Bitkub account. 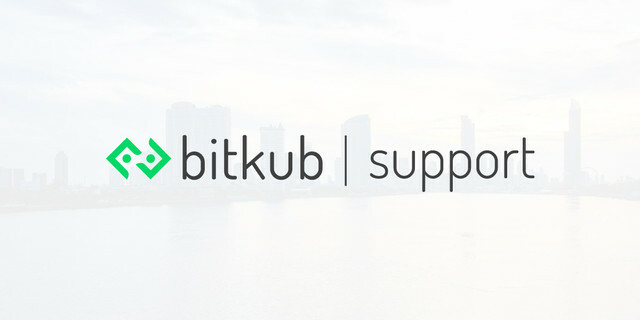 Bitkub has different wallet addresses for each coin, please check your Bitkub wallet address carefully before injecting your cryptocurrency. After logging in, your wallet address can be found in "Wallets">"Deposit"
You will see your wallet address and QR code.